Are you a food lover and want to try different cuisines? 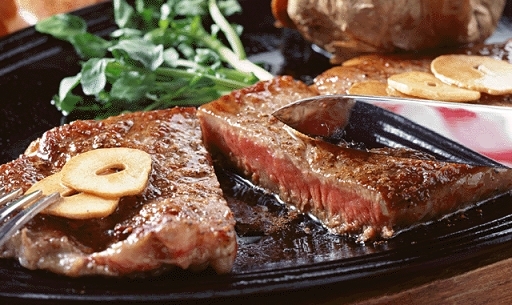 But are you interested to know what foods are the most costly in the world for 2011? Are you ready to spend all your cash just to taste these high-priced foods? Truffles are known to be very expensive worldwide and one of its kinds is recognized to be the high-priced in the world. 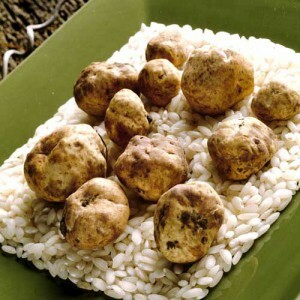 The Italian White Alba Truffle is the most expensive food in the world due to its rareness and difficulty in cultivation. The Hong Kong real estate and his wife were reported by the Associated Press paid $160,406 for an extremely large Italian White Alba Truffle that weighed 1.51 kilograms. Almas Caviar is very expensive because it is only gathered in Iran. This is very rare and people would have very hard time finding a place where this is sold. The Caviar House and Prunier in London, England is the only outlet that sells this food. 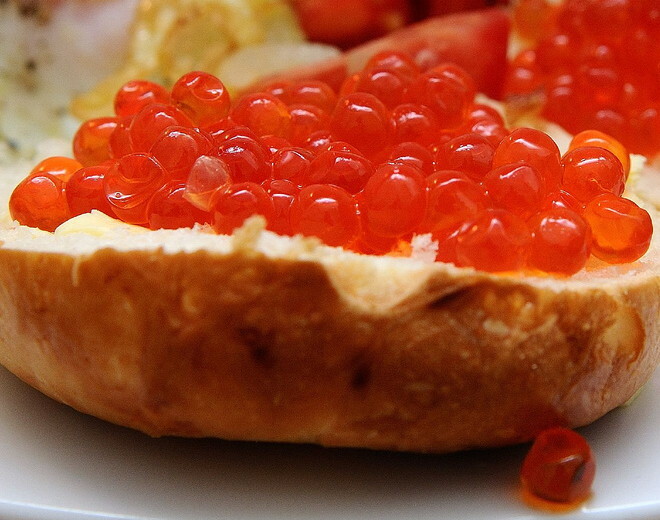 It would make anyone to spend about $1 250-$25 000 just to taste this mouth-watering caviar. Would you believe that one kind of melon is among the most expensive food in the world? Yubari melons are very expensive because of its wonderful taste and rareness. It may cost you $22,872 or more just to taste this melon. 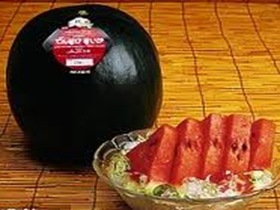 Dansuke watermelons are only grown and found in Hokkaido- a northern Japanese island. 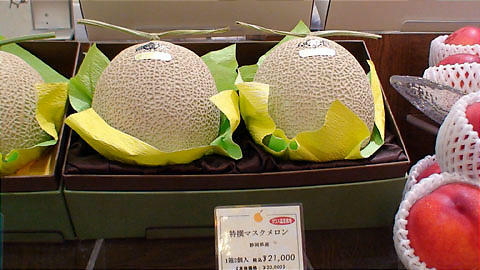 These melons due to its rarity are commonly offered as a gift. Dansuke watermelons have distinctive level of sweetness unlike the usual melon people tasted. These black melons are considered as the 3rd most high-priced food in the world. Sun blush tomato sauce, vintage balsamic vinegar, lobster soaked in cognac, white meat medallions, Scottish smoked salmon, caviar soaked in champagne, and prosciutto are some of the ingredients that the 4th most high-priced food in the world. Domenico Crolla’s “Pizza Royale 007″ is a 12 inch pizza topped with relevant quantity of edible 24-carat gold. This very expensive curry is known worldwide to be mixed with some of the costliest ingredients in the world. 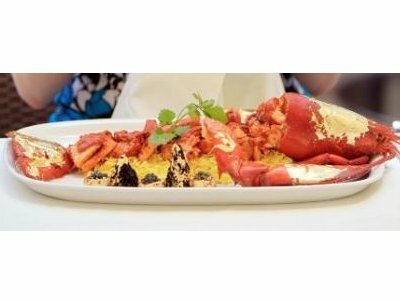 Samundari Khazana is prepared with these ingredients: white truffle, a half tomato loaded with Beluga caviar dressed with gold leaf, 4 shelled and squeezed eggs of quails loaded up with caviar, Devon crab and Scottish lobster coated with gold, four abalone. The Kobe variety of the Wagyu cattle particularly those tin Hyogo, Japan is the most high-priced Kobe beef is gathered from cows that are massaged by hand and fed with beer. Traditional techniques are applied to make sure that the quality of the meat is very high. Are you willing to spend a thousand dollar just to taste this one-of-a-kind omelette? The Zillion Dollar Frittata is made with 10 ounces of sevruga caviar, mixture of eggs and lobster. Executive Chef Frank Tujague (New York’s Westin Hotel) made this bagel. He added white goji berry and truffle cream cheese on the top of this famous and very costly bagel. This food will give you so many flavours. 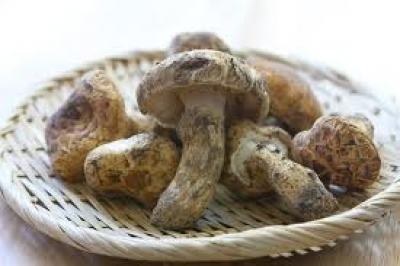 This type of mushroom is very rare and only found in Japan. Farming Matsutake Mushrooms is not an easy task and until today, the techniques in growing it are still discovered.